The Scottish Forestry Trust has eleven Trustees who are appointed for their experience, expertise and objectivity, and their ability to provide a good balance of appropriate skills. 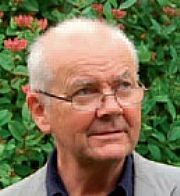 Dr Bob McIntosh CBE retired from public service in February 2015, having worked with the Forestry Commission for 41 years. 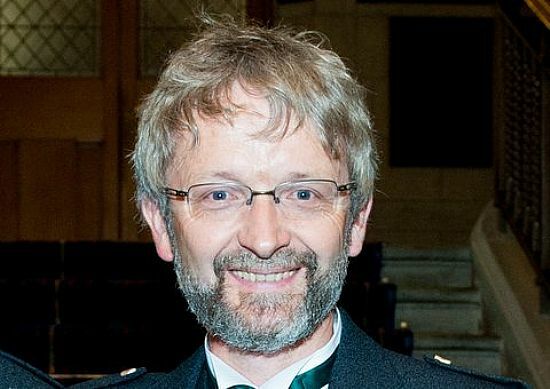 In his last post, he combined the roles of Scottish Government Environment and Forestry Director and Director of Forestry commission Scotland, having previously occupied various posts within the Forestry Commission including Chief Executive of Forest Enterprise, Director of Business Enterprise Division and Forest District Manager, Kielder. 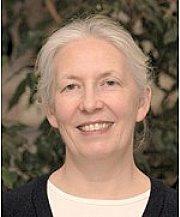 Helen McKay first joined Forest Research in 1988 as a plant pathologist to improve the physiological quality of planting stock. Over the following 12 years, her remit expanded to cover seedling morphology, seed nutrition and wider nutritional sustainability. She became a specialist adviser for Corporate and Forestry Support for the Forestry Commission where she advised on and commissioned research on a range of topics. In 2007, Helen returned to Forest Research and has been Head of the Centre for Sustainable Forestry and Climate Change since 2009. She is a Fellow of the ICF and has been editor of the ICF's scientific journal "Forestry"; an international journal of forest research, since 2002. Helen is also a member of the Trust's Projects and Research Committee. 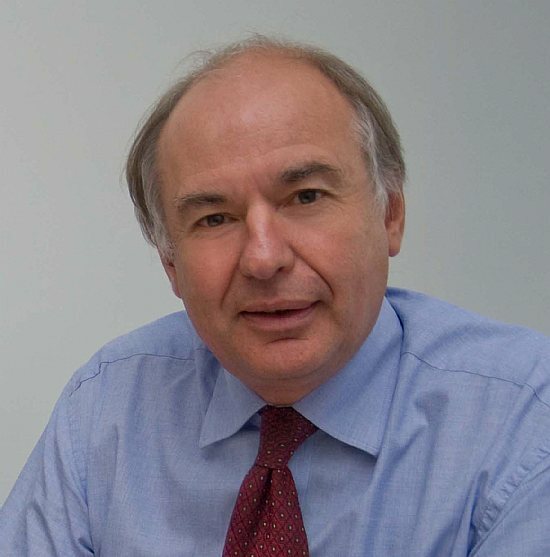 Alan Black worked in the Scottish financial sector for 30 years, managing Private Client and Charitable monies for the Royal Bank of Scotland Investment Department, Capital House Investment Management and Newton Investment Management (Private Investment). He is currently Chairman of the Aged Christian Friend Society of Scotland. Alan is married with two grown up children and his main form of relaxation is Hillwalking and assessing Duke of Edinburgh Award expeditions. 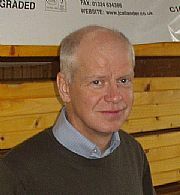 Gordon Callander is Managing Director of the family sawmilling firm James Callander & Sons in Falkirk. 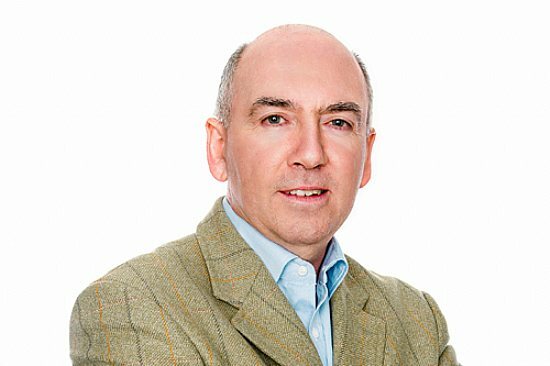 Having completed undergraduate and post graduate degrees at Edinburgh and imperial College, Gordon joined the family business in 1986 and has been involved in all aspects of the business with a particular interest in processing. Gordon has served as President of the UK Forest Products Association; Board Member of TRADA; Convenor of the UK Softwood Sawmillers Association Health & Safety sub committee; Convenor; Convenor of the UK Forest Products Association Technical & Development sub committee; Member of the technical sub-committee, Forestry Commission Advisory Panel and Member of the Scottish Forest Industries Cluster management board. J Mark Gibson is owner of the 3000 acre Craigengillan Estate in Ayrshire, which includes an organic farm and some 750 acres of forestry. He is a graduate of Aberdeen University with an honours degree in Zoology. His professional career has been as a Chartered Surveyor, starting with Knight Frank and subsequently 16 years with Brodies WS dealing with all aspects of rural property. Since coming to Craigengillan in 1999, he has restored and regenerated the estate, working closely with the local community. He has received various awards, including the Georgian Society ‘Best Restoration of a landscape in Britain’, Silver Lapwing Special Award for ‘Sharing The Environment With People’ and Country Life ‘Country Person of the Year’. He was appointed by the Prince of Wales as one of the first Trustees of Dumfries House. Priscilla Gordon-Duff is in the process of developing a governance role at Drummuir whilst her husband and son continue to run the family business. The business, that includes a Home Farm, forestry plantations, let property and let farms, covers around 2,500 hectares in the heart of Banffshire on the edge of Moray. Her interest in forestry, and 25% of Drummuir land is woodland, really began in 1992 as a result of the moorland versus trees debate. Influenced by the Rio Conference of that year she became involved with the Moray Moorland Group and the created the environmental charity Drummuir 21. This led on to chairing the Grampian Woodland Company and being the first Chairman of the Grampian Regional Forestry Forum. She currently chairs the Moray LEADER Local Action Group and the FCS National Forest Land Scheme Evaluation Panel. A Joint Honours Degree in Anthropology and Sociology from Durham University and a Diploma in Land Economy from Aberdeen University academically reflect her abiding interest in how people and land work together.....or do not! 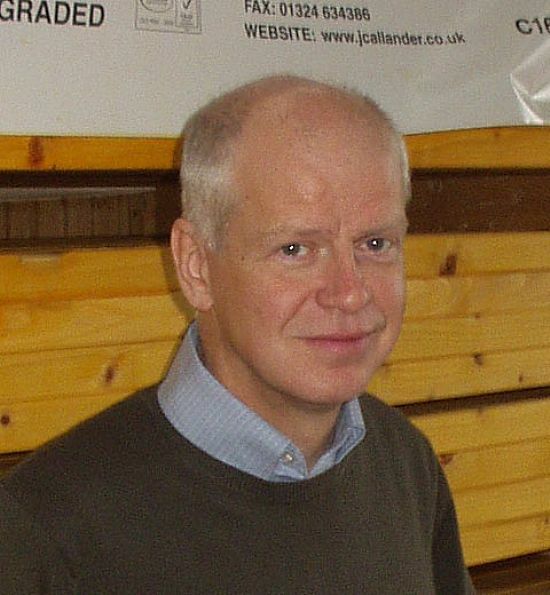 Ralland Browne is the Managing Director of Scottish Woodlands Ltd with 30 years experience in most aspects of private sector forestry management since joining the company in 1987. 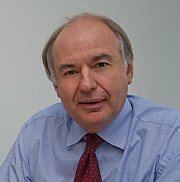 Ralland has particular experience in Forestry investment having served as Investment Director of the company since 2007. He is a Fellow of the Institute of Chartered Foresters and has served both on council and as an examiner. Ralland is also a Board member of ConFor. the founder co-editor of the journal Functional Ecology. He currently participates in research funded by the UK’s Natural Environment Research Council and the European Union. He is a consultant to the Edinburgh-based company Ecometrica. 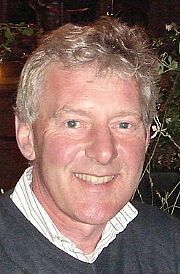 He has designed, led and taught many BSc and MSc programmes, in the general areas of Ecology and Environmental Change. Prof Michelle A Pinard - is Director of Teaching at the School of Biological Sciences and a Senior Lecturer in Tropical Forestry at the University of Aberdeen and is a member of the Aberdeen Centre for Environmental Sustainability (ACES). She has more than 20 years of research experience in tropical forests, including work in Bolivia, Brazil, Ghana, Ethiopia, Malaysia and Sri Lanka. Her main research interests are in natural forest management for conservation and production and the interplay with rural livelihoods. Dr Pinard is currently involved in research on local institutional change and resource governance in Ethiopia, ecosystem services and poverty alleviation in Brazil and Bolivia, and, drivers of mangrove degradation in the Philippines. She is also supporting the development of community monitoring programmes for natural resources in protected areas in Ethiopia. Dr Pinard serves on the Editorial Board for Conservation Biology and Biotropica, the journal supported by the Association of Tropical Biology and Conservation. At the University of Aberdeen she coordinates the taught postgraduate programmes in the School of Biological Sciences, supervises PhD students and teaches a range of courses in forestry and ecology, including courses on experimental design and statistics. Dr Keith Kirby has been a woodland ecologist with the government conservation service the Nature Conservancy Council and its successor bodies, English Nature and Natural England. More recently, Keith was seconded to the Secretariat to the Independent Panel for Forestry. He also holds a position as Visiting Researcher at the Oxford Plant Sciences Department working particularly on long-term vegetation change. Keith is a Fellow of Institute of Chartered Foresters, a Fellow of the Institute of Ecology and Environmental Management and was Awarded the Royal Forestry Society’s medal for Distinguished Services to Forestry in 2012. 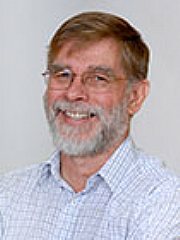 Prof Simon Leather is an applied entomologist, focusing mainly on problems in agricultural, horticultural and forest crops. He has worked on aphids since 1977 with a particular interest in forecasting and monitoring. He was responsible for the development of an early warning system for the bird cherry aphid in Finland during the early 1980s which is still used to this day. He joined the Forestry Commission in 1982 based at their Research station just outside Edinburgh where he was responsible for improving the forecasting and control of a major forest pest, the pine beauty moth. He spent the next ten years working on forest pests all over Scotland and northern England, developing control strategies and advising landowners, foresters and the general public about their pest problems. His main strategy was to develop environmentally friendly ways of managing pests by changing planting practice and encouraging biodiversity within commercial plantations. From 1992 until 2012 he worked for Imperial College London, based at their Silwood Park campus near Ascot, continuing his interests in agricultural and forest entomology and beginning a twenty year study on the biodiversity associated with sycamore trees. 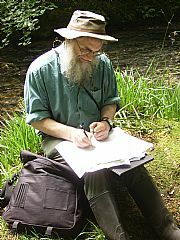 In 1998 he developed an interest in urban ecology and began investigating the biodiversity of Bracknell roundabouts in relation to how urban green spaces can aid conservation. In September 2012 he moved to Harper Adams University to become Professor of Entomology in the Department of Crop & Environment Sciences and to head up the newly launched Centre for Integrated Pest Management. He teaches at undergraduate and MSc level, and runs the only Entomology degree in the UK. He was a member of the Tree Health & Plant Biosecurity Expert Taskforce. He believes passionately in outreach and regularly speaks at schools as well as to local Natural History Societies, the WI, U3A and others. He blogs at Don’t Forget the Roundabouts and can be found on Twitter as @Entoprof. Helen McKay, Prof Simon Leather, Prof John Grace, Dr Keith Kirby.